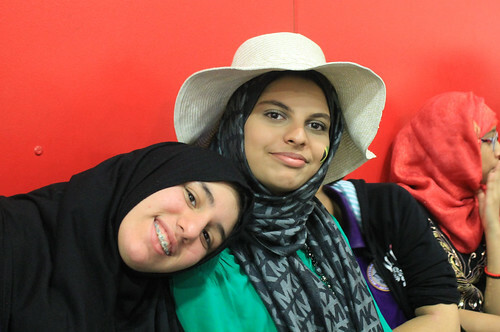 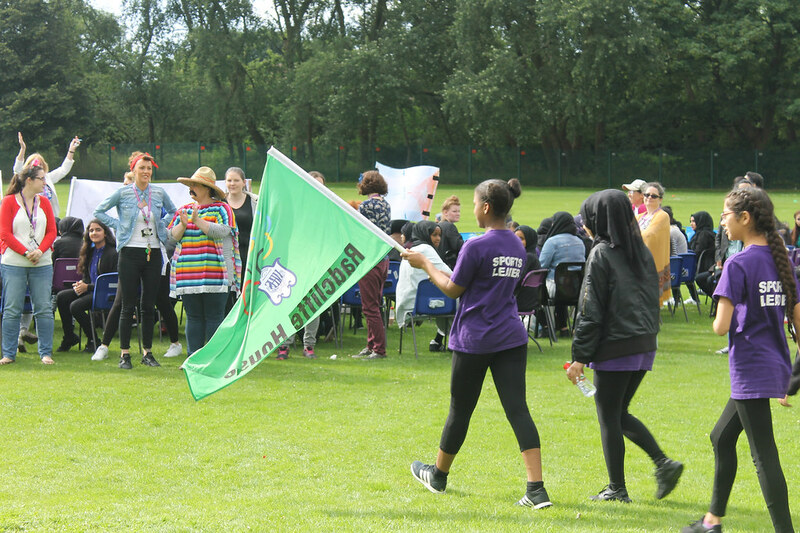 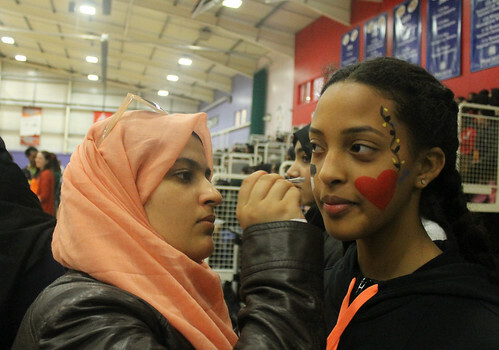 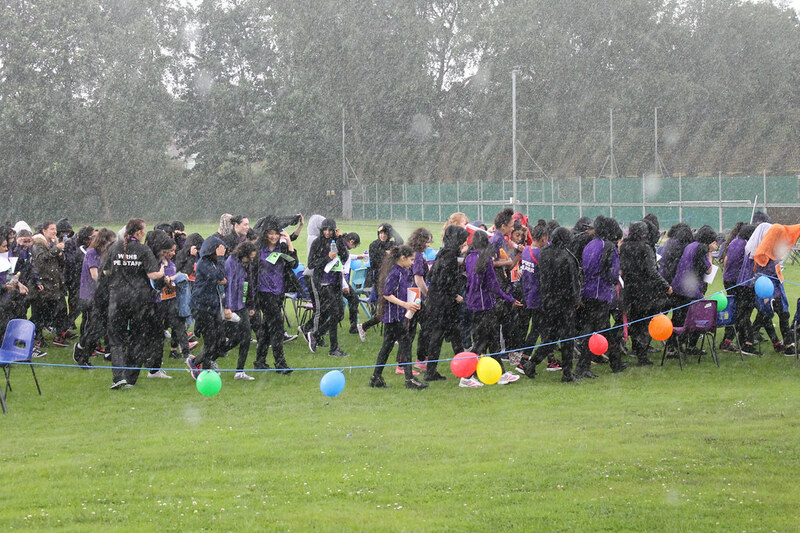 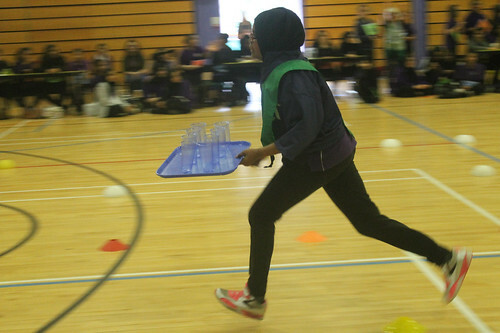 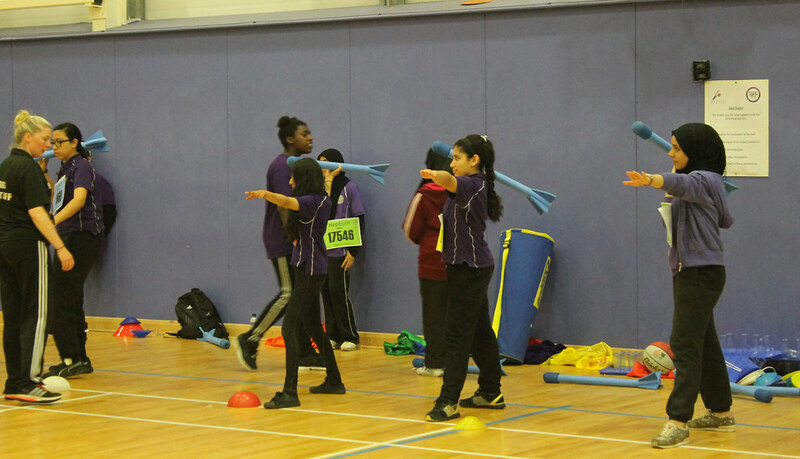 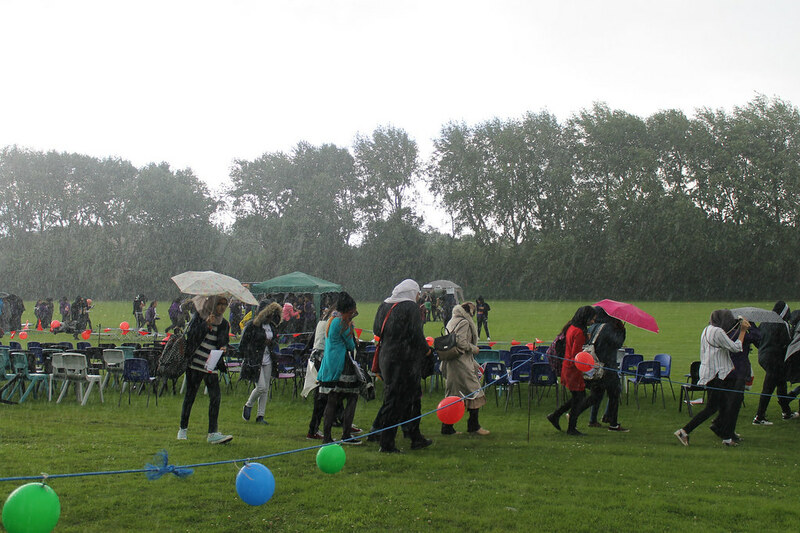 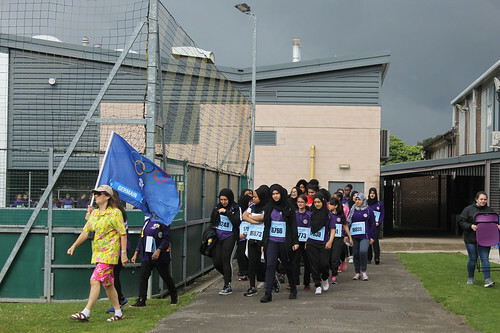 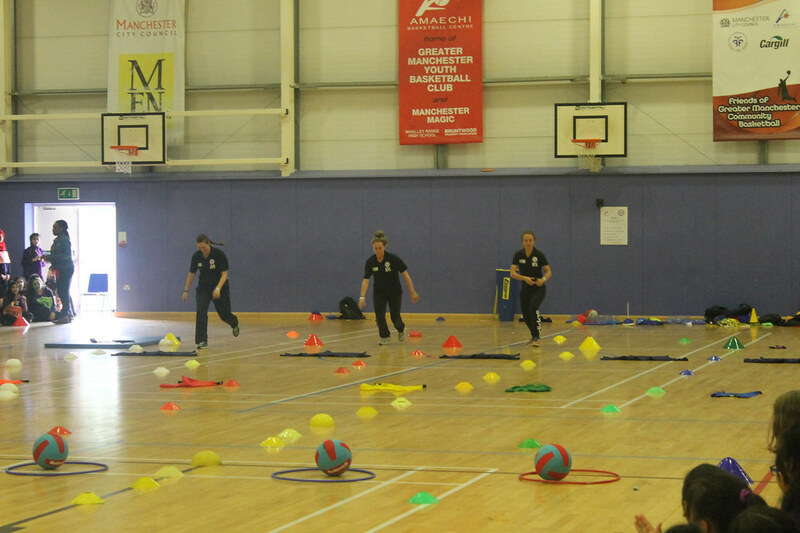 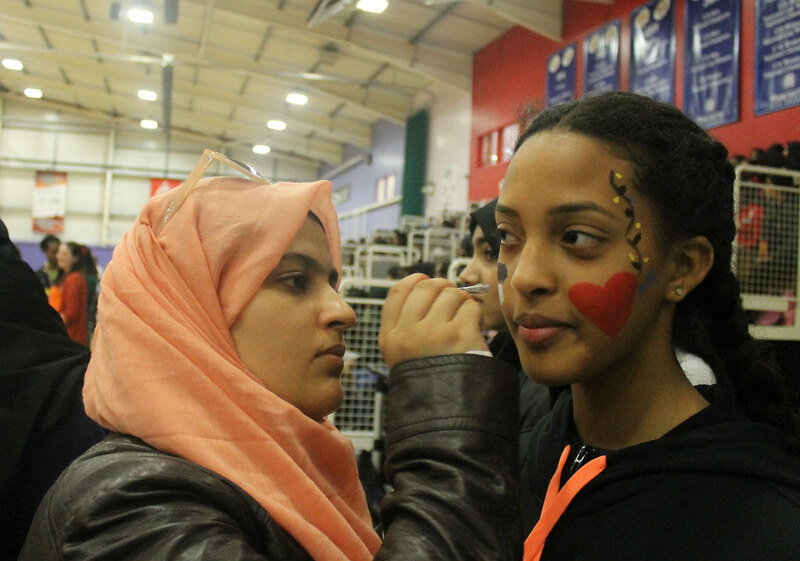 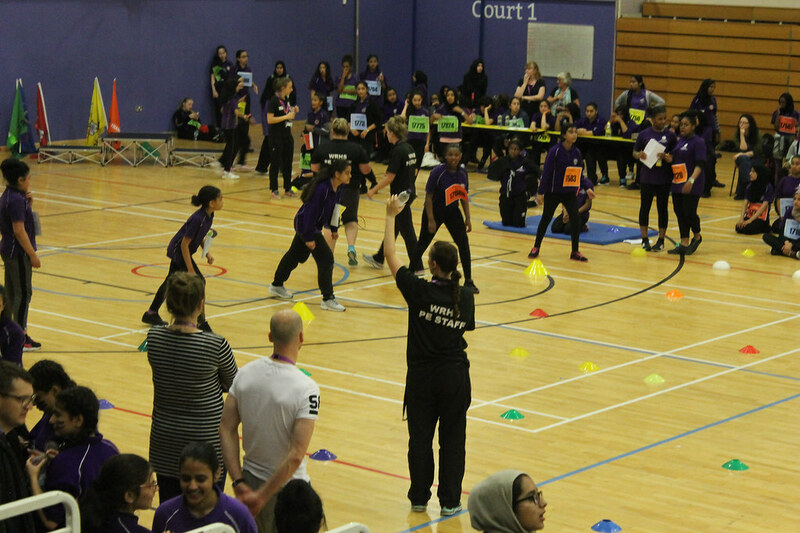 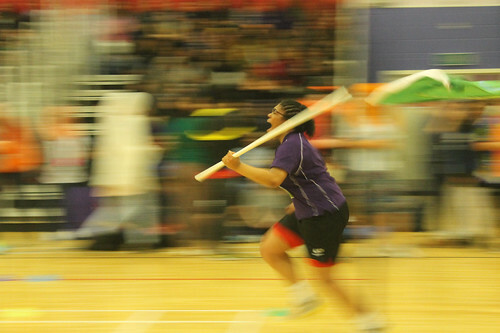 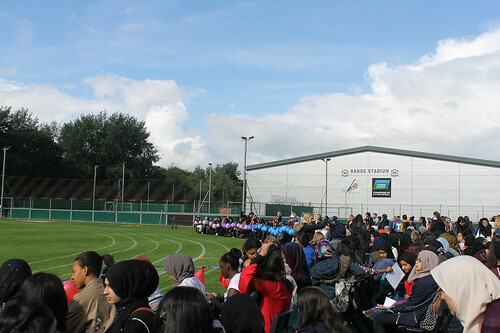 Despite the rain forcing Sports Day from the field into the Stadium, we had an action packed day with events and activities aplenty. A massive congratulations to Hepburn House, our 2016 Sports Day champions! 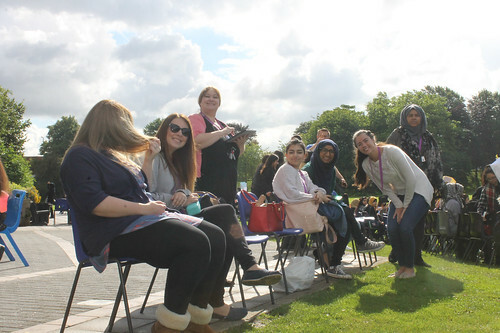 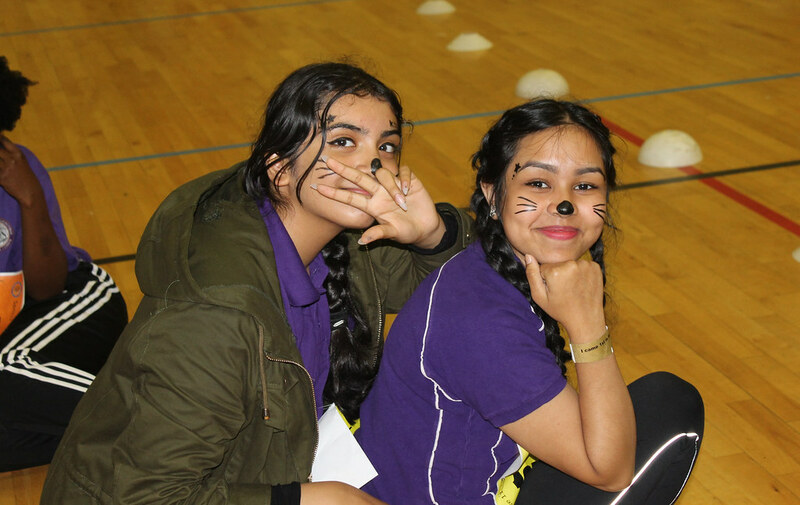 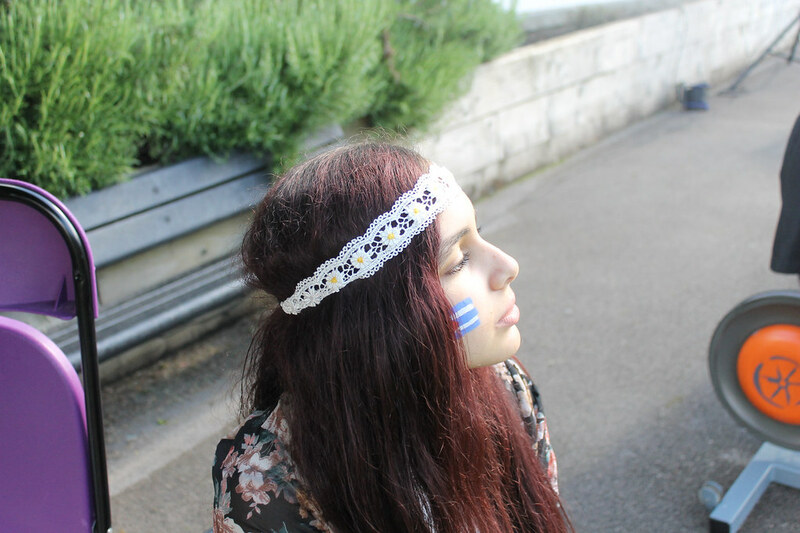 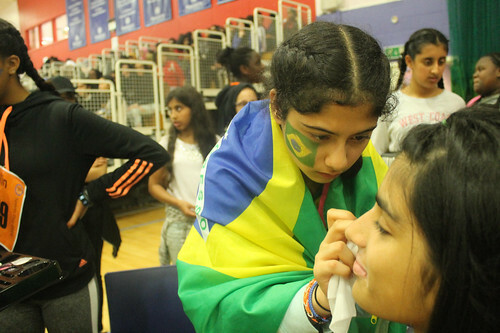 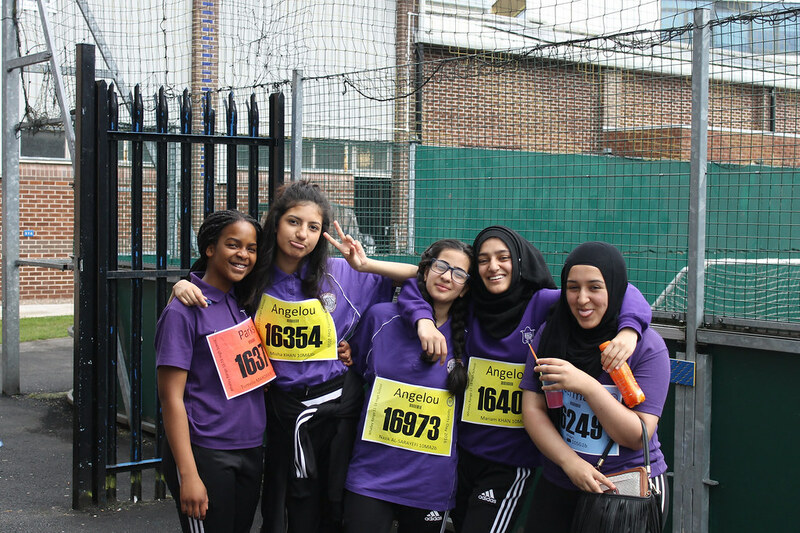 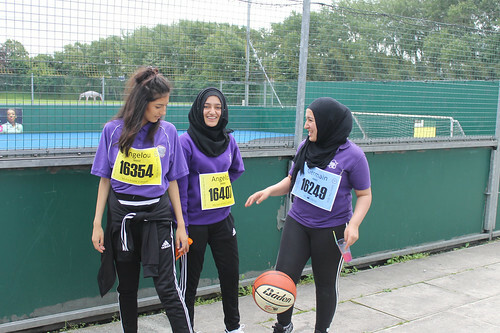 Sports Day 2016 was an eventful one! 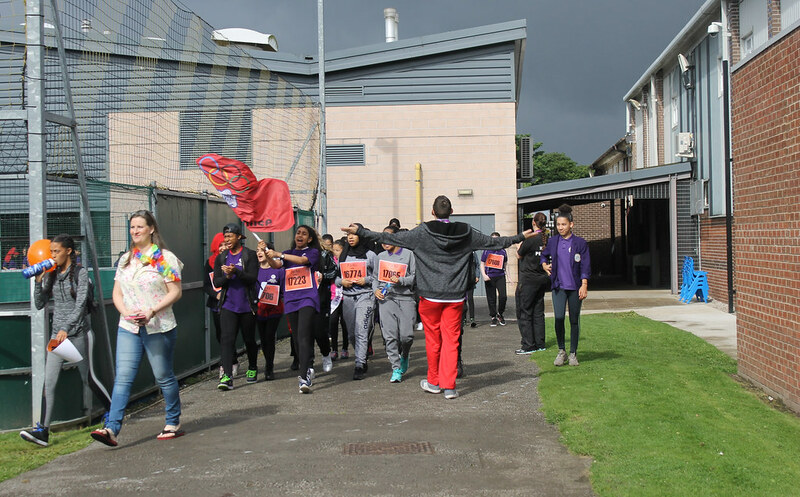 Despite the heavy rain, all of the Hepburn students shone bright and worked together to achieve a well-deserved win. I am very proud of all of the Hepburn students and their efforts to work as a team. 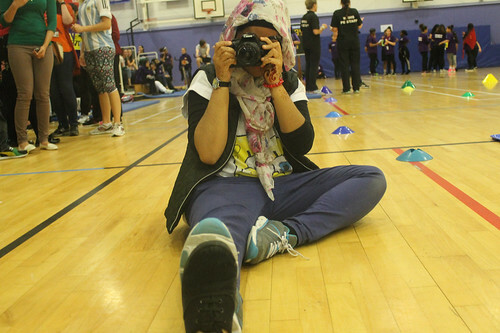 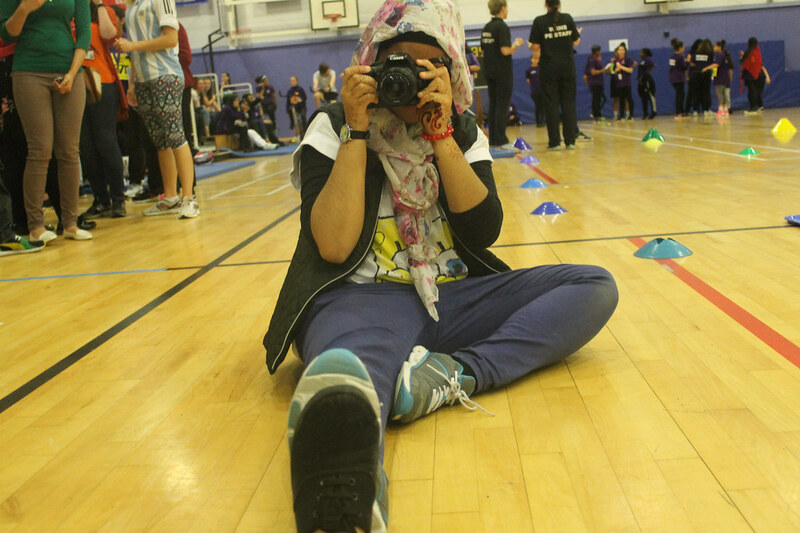 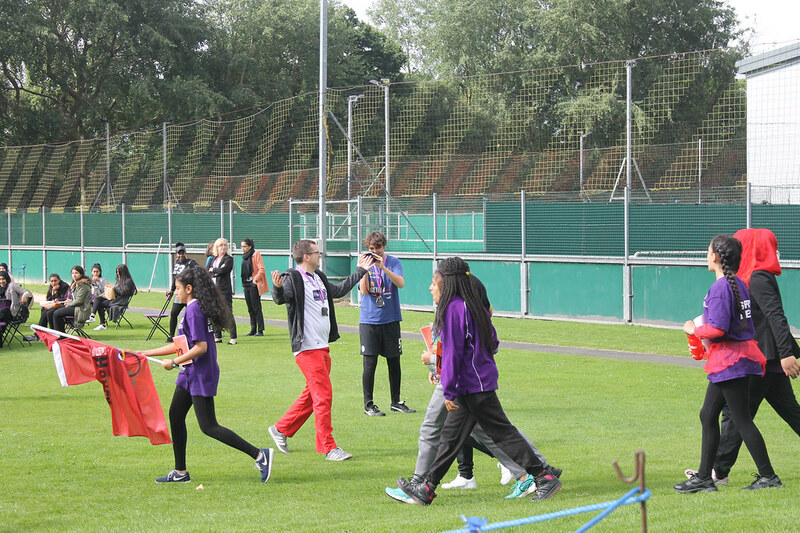 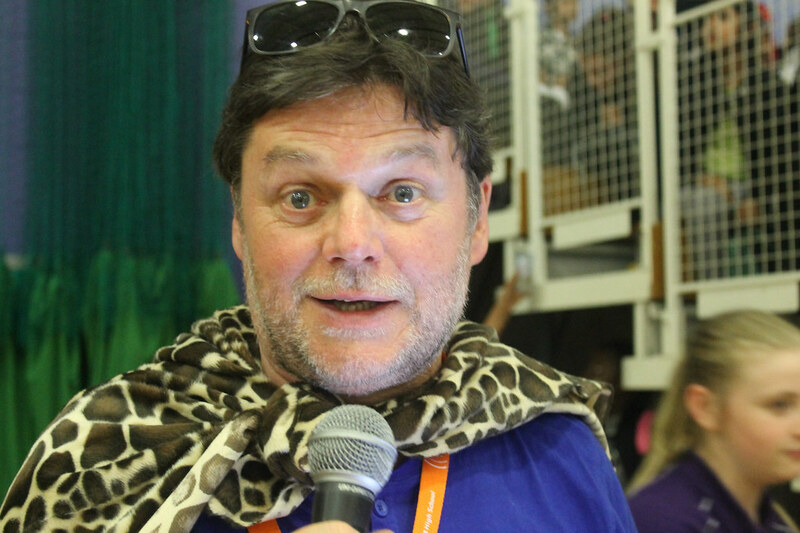 They made my final sports day as Head of House a very memorable one. Hooray for Hepburn! 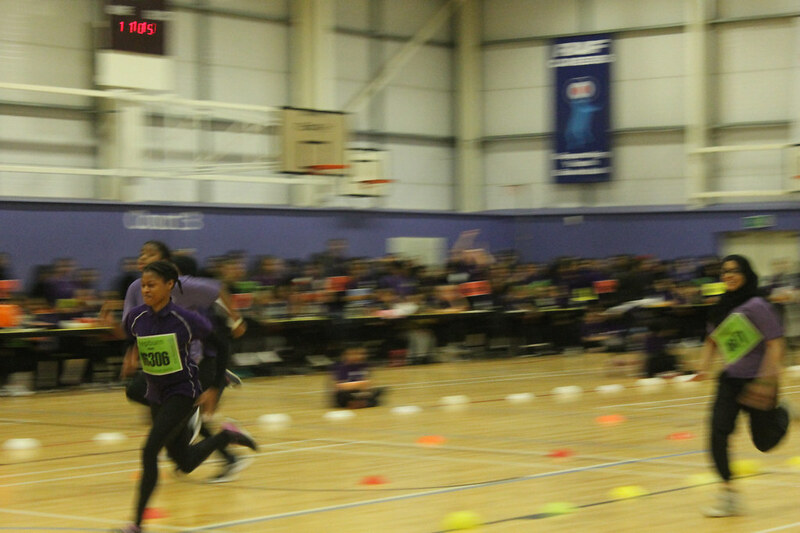 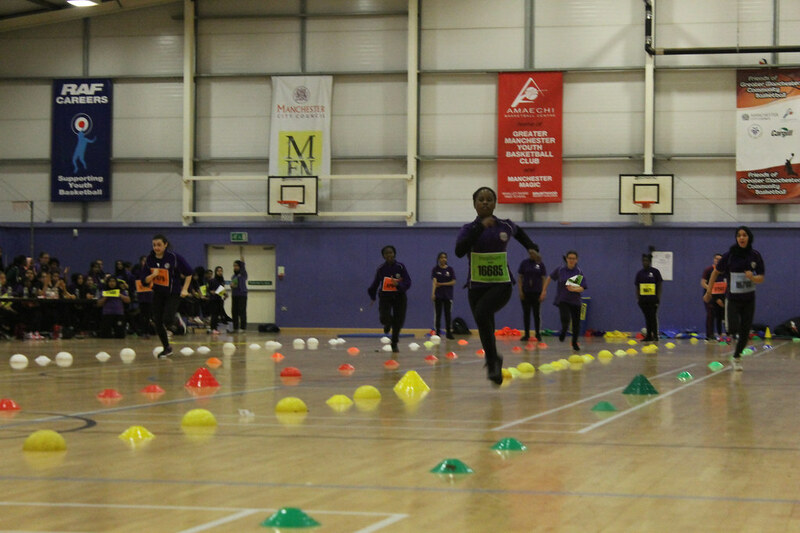 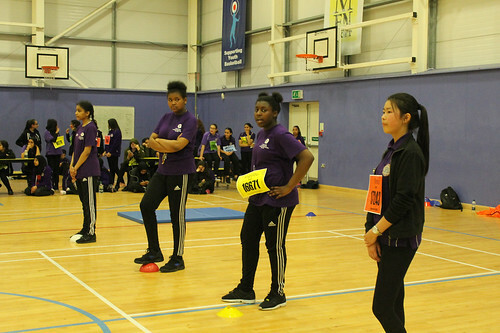 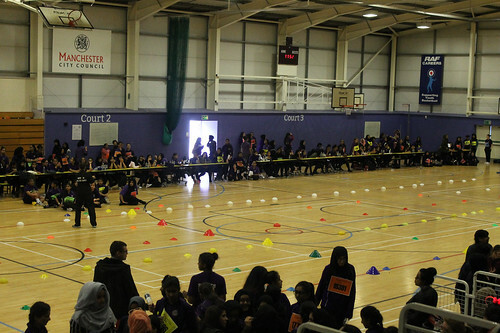 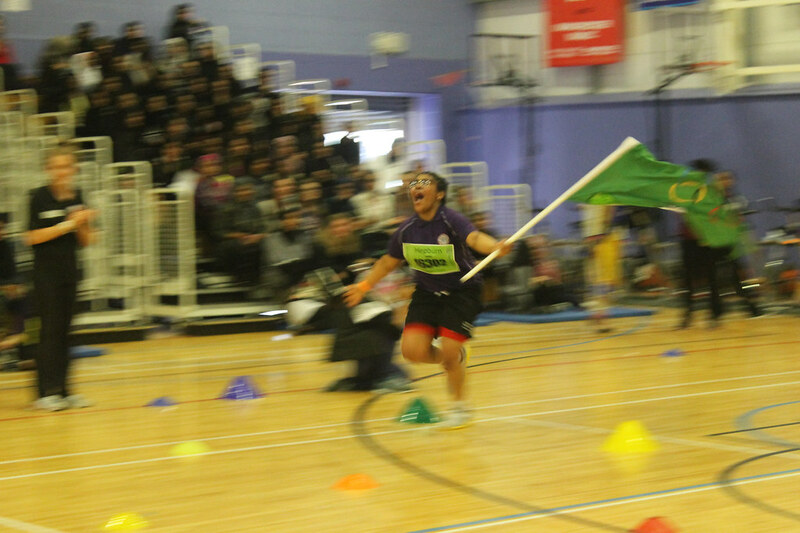 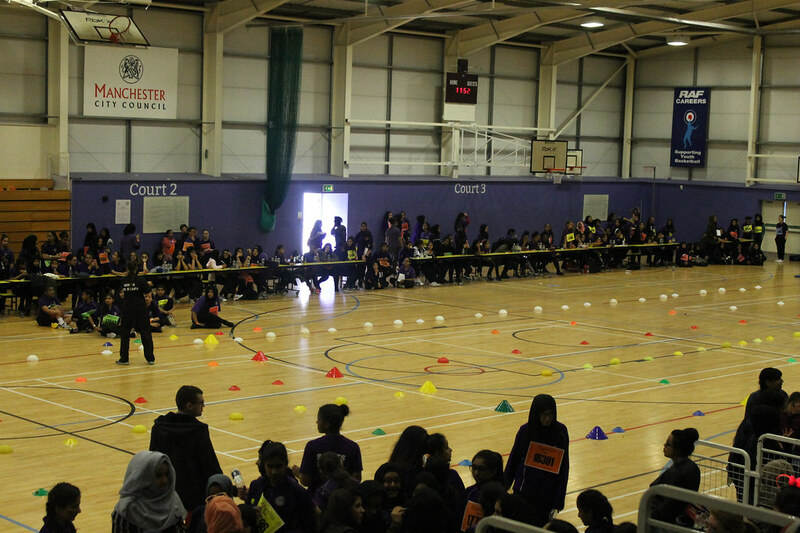 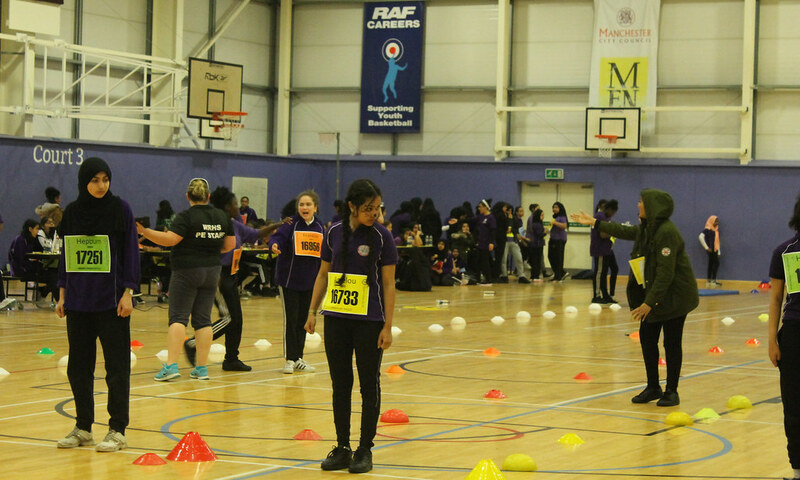 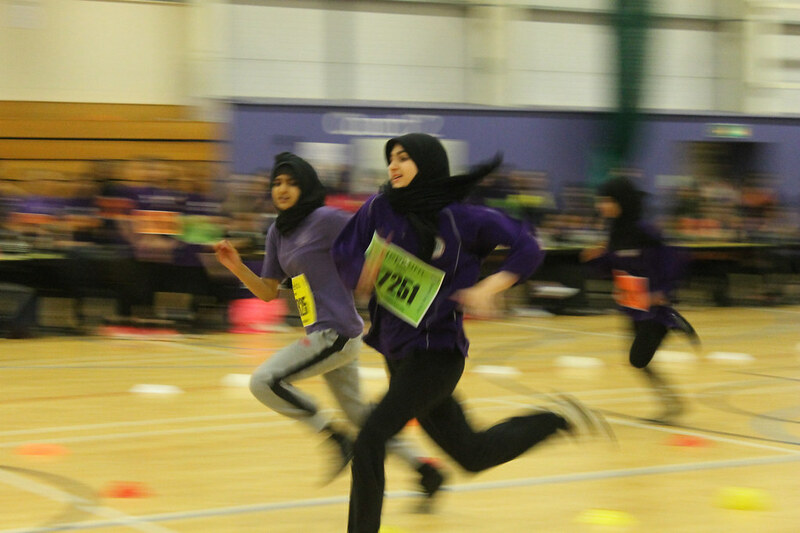 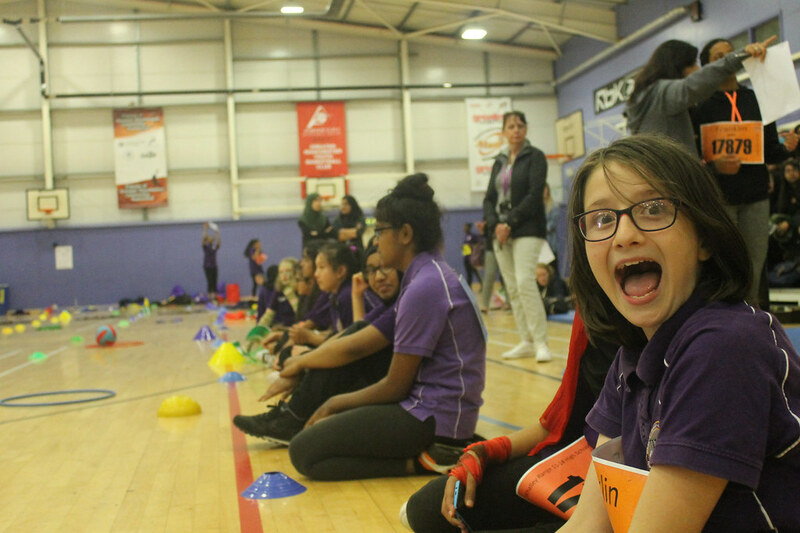 The day was packed full of races including heats and finals for the 100m, 600m, sack race, skipping and long jump, as well as the relay races and the popular novelty race. In addition to the main events there were lots of fun activities going on as part of the day. 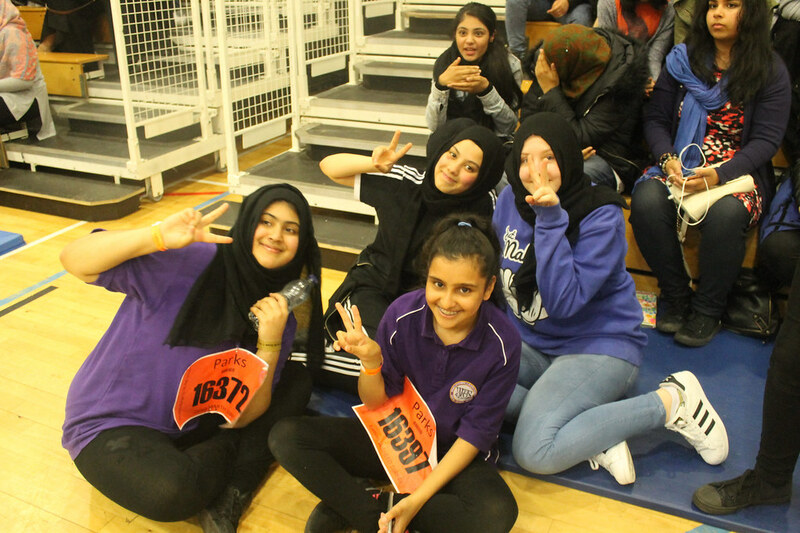 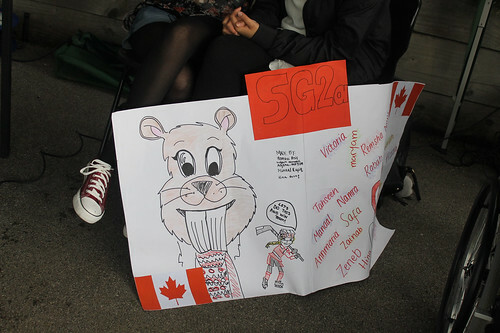 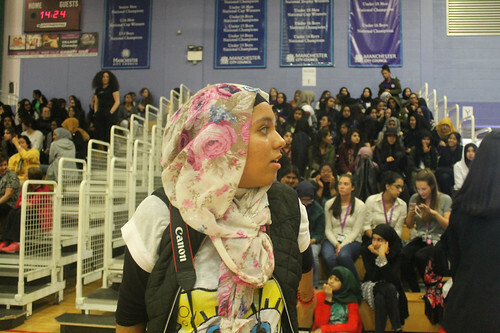 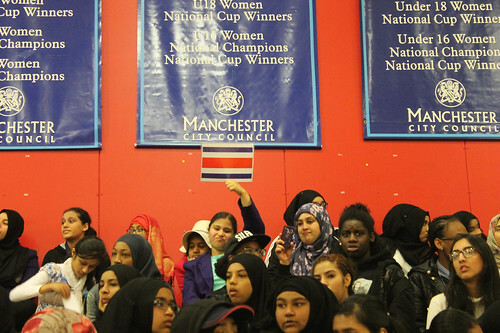 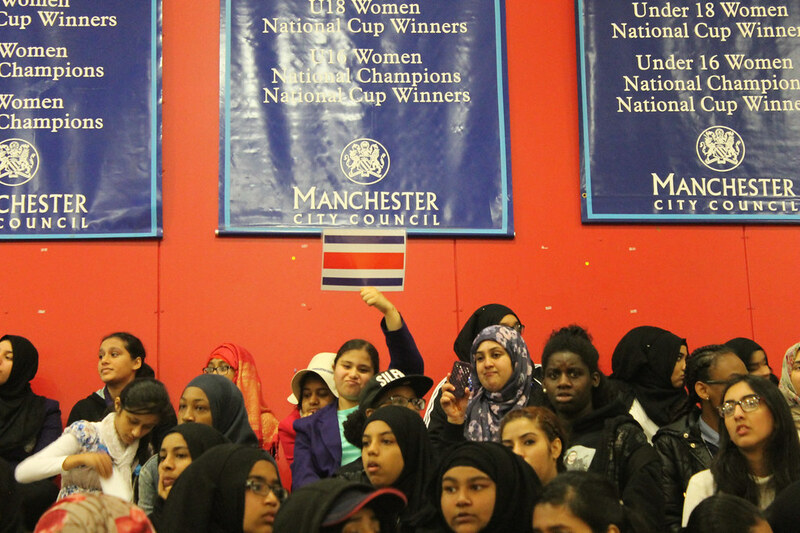 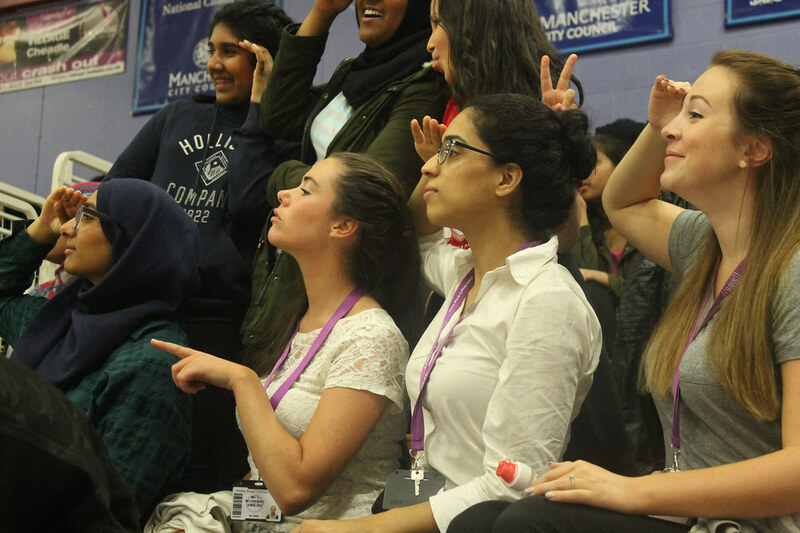 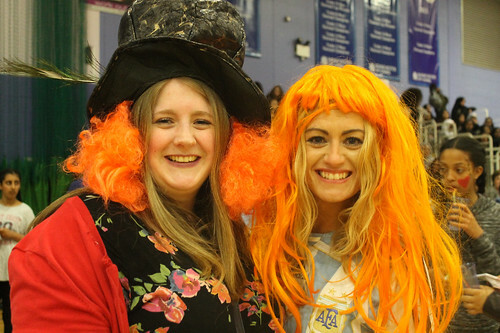 With prizes for the best banners, student spectators proudly showed off their displays throughout the day. 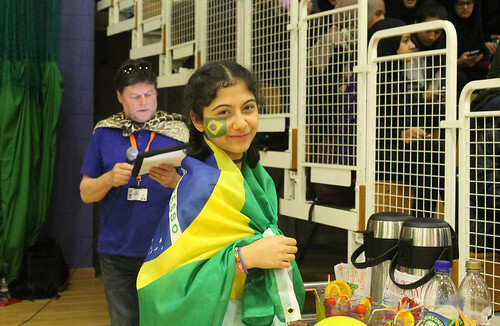 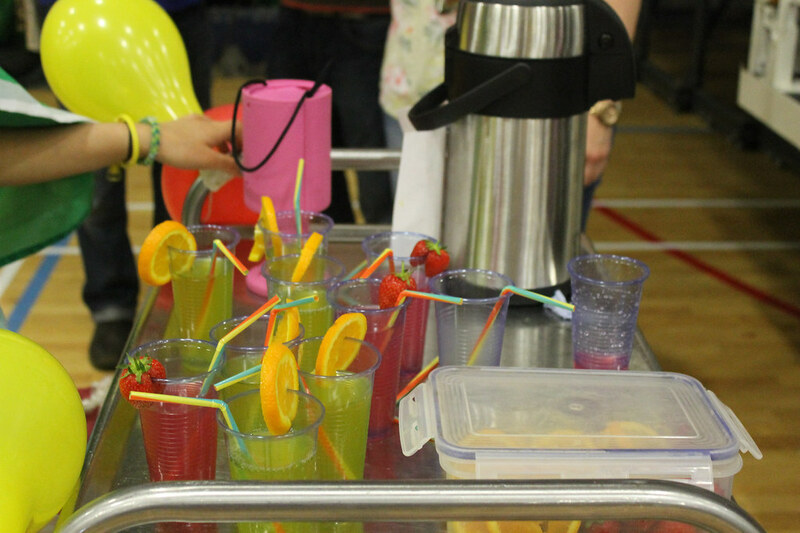 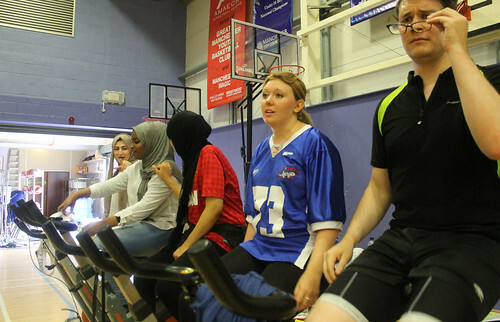 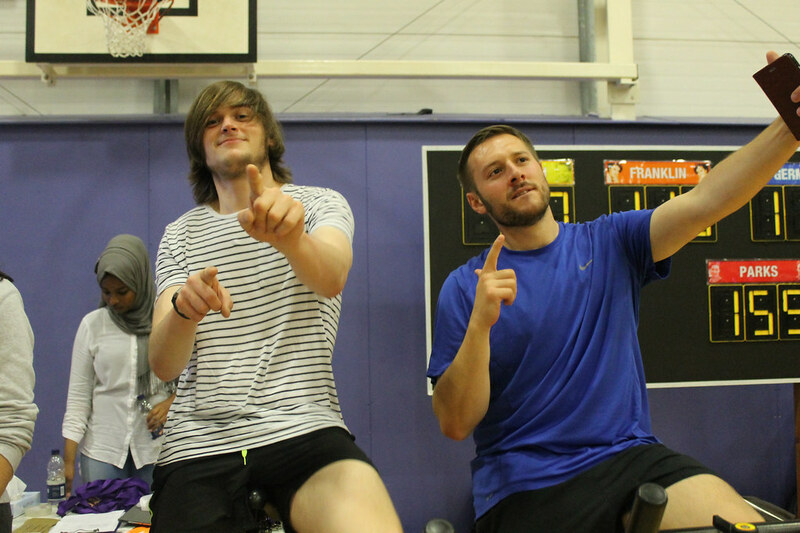 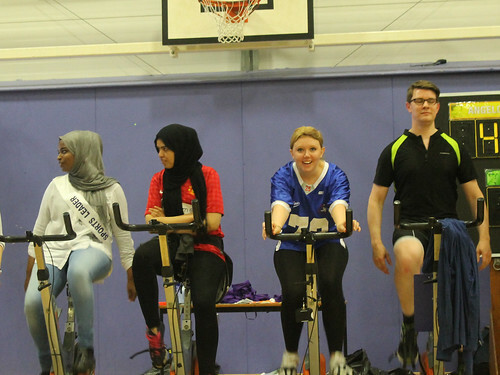 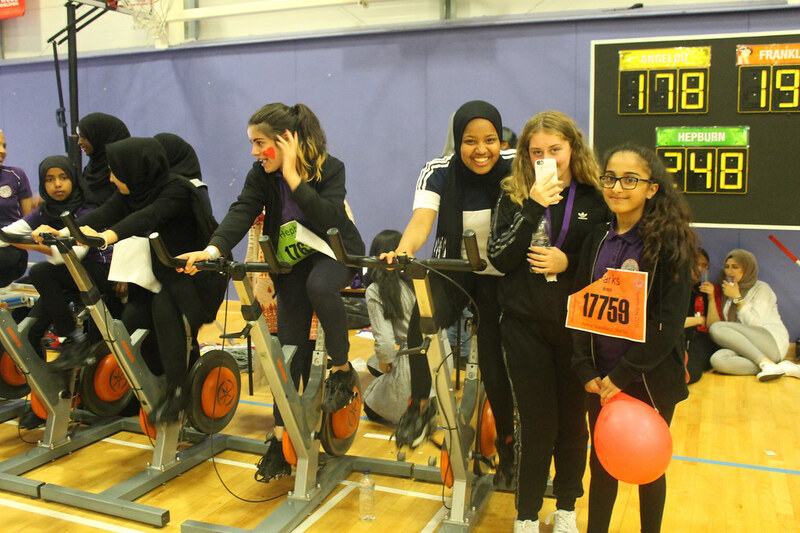 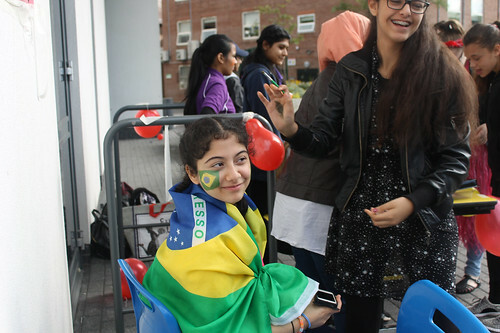 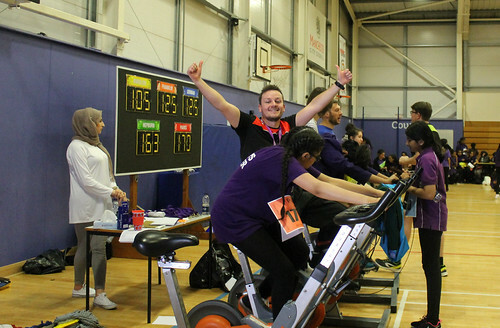 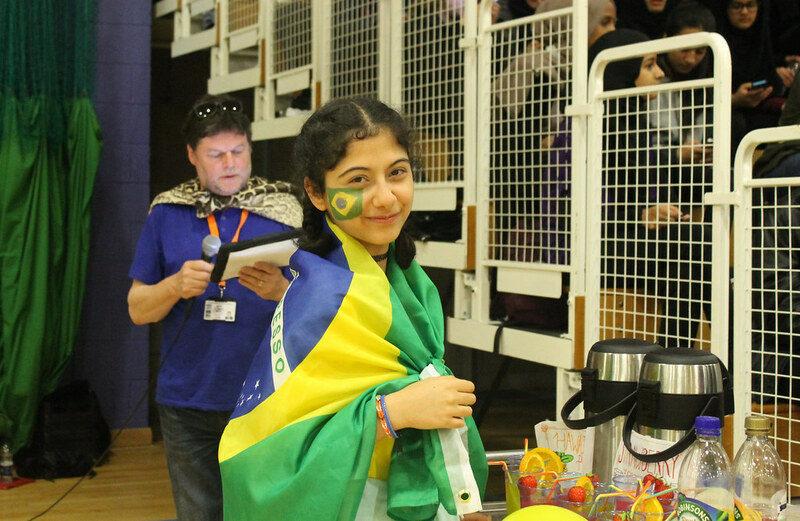 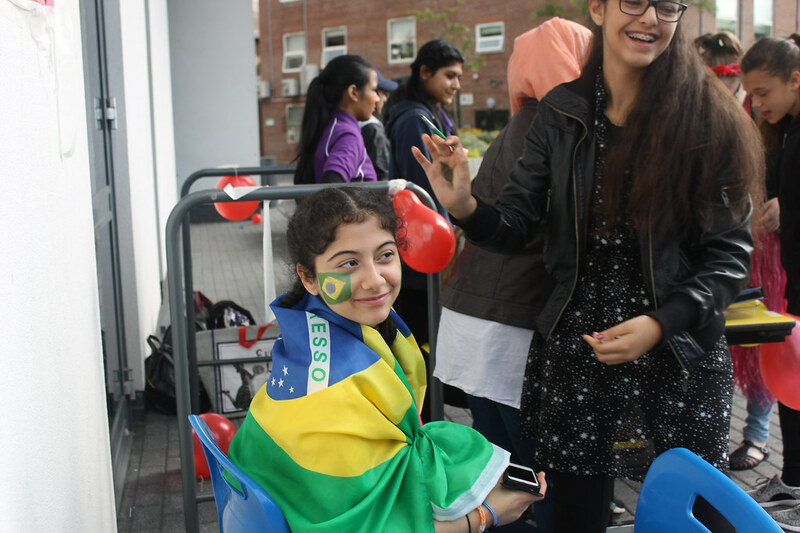 There was face-painting, smoothie-making and the continuation of our Range to Rio charity event – with bikes set up for staff and students to clock up some miles and help us reach our target. 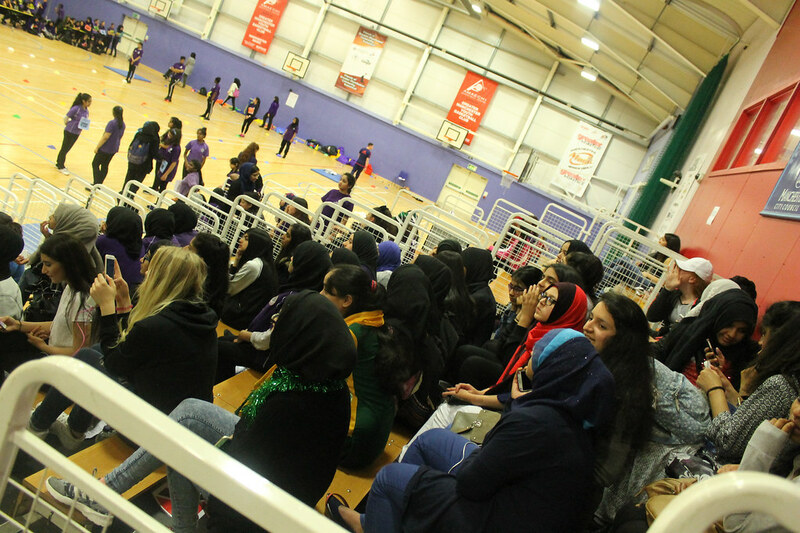 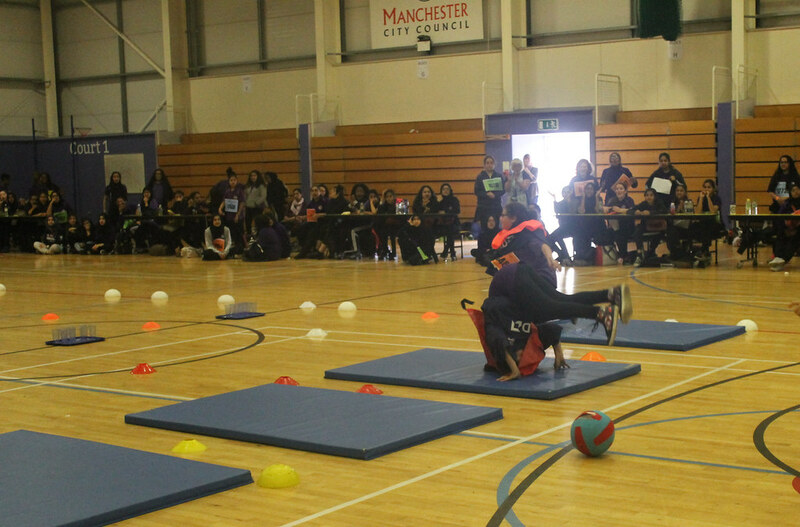 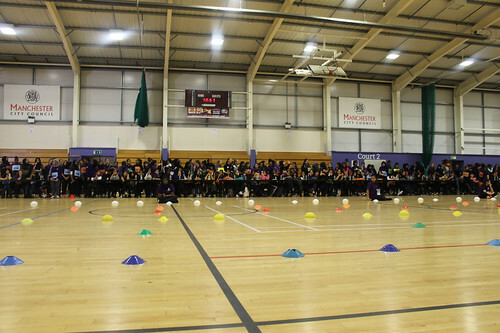 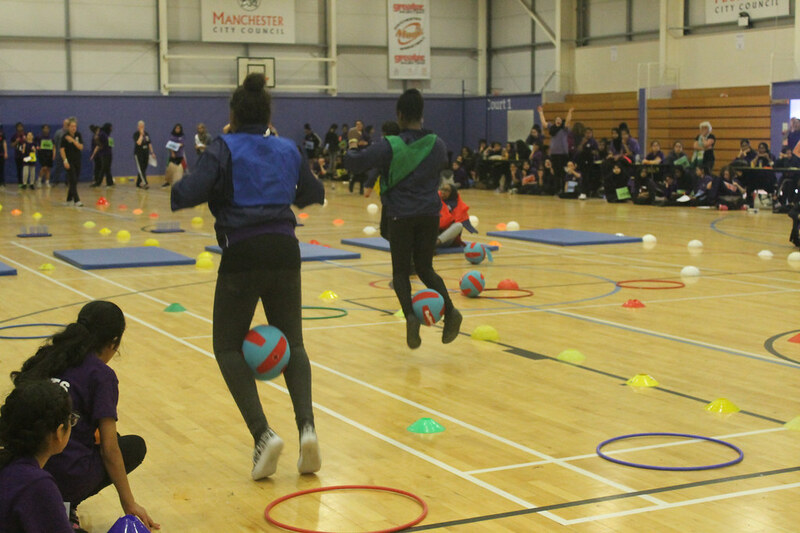 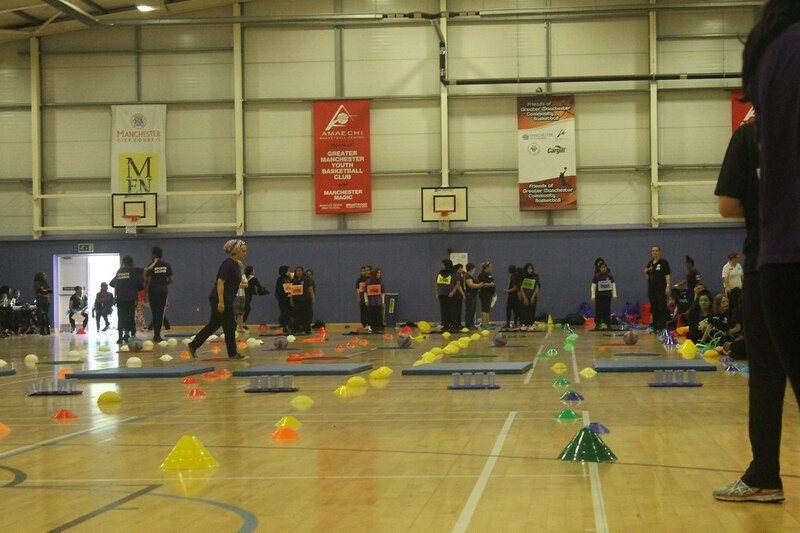 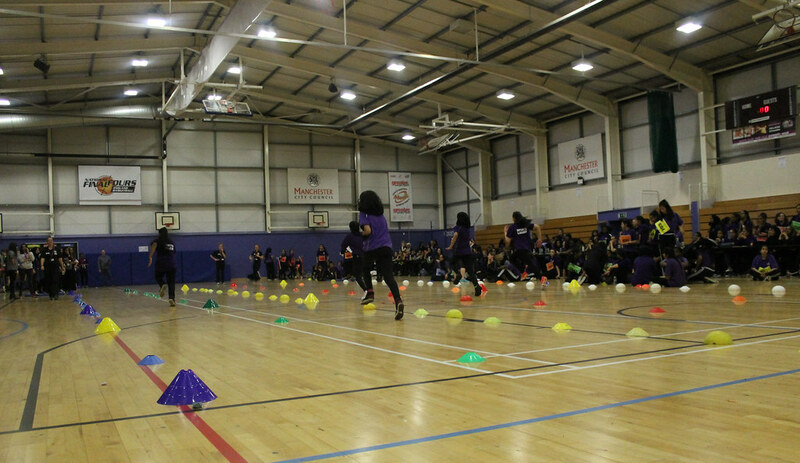 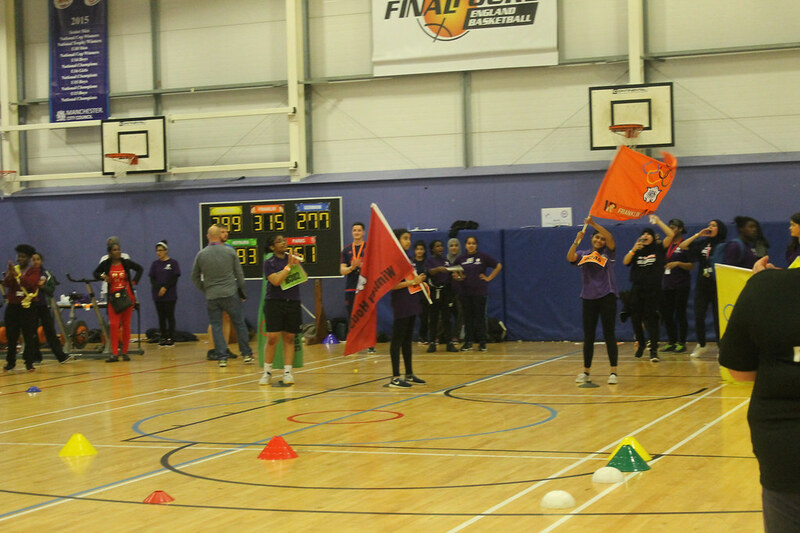 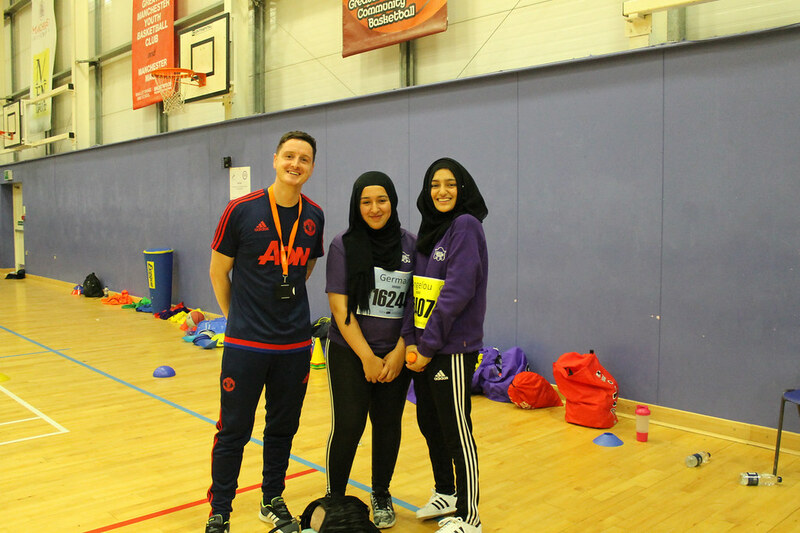 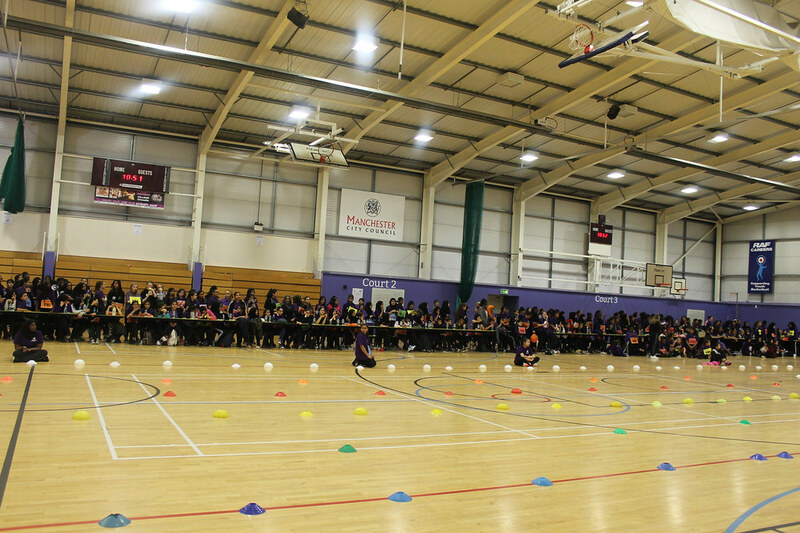 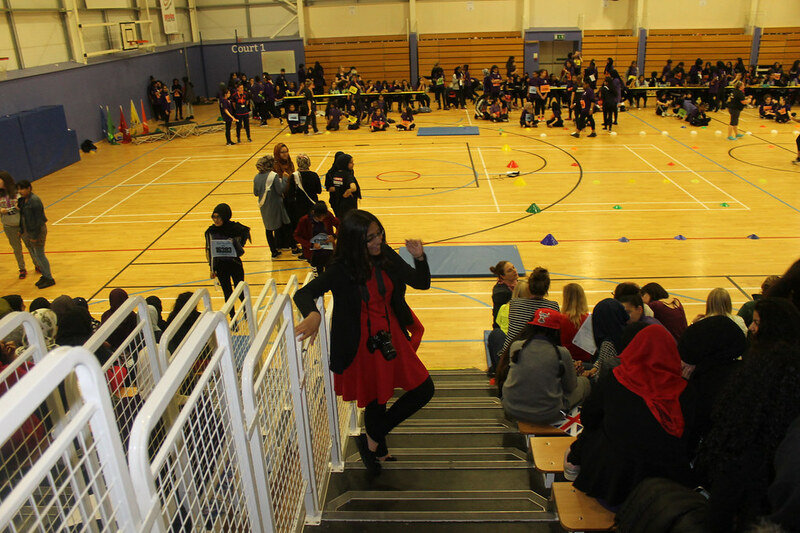 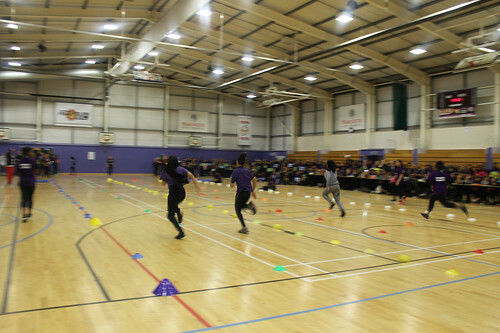 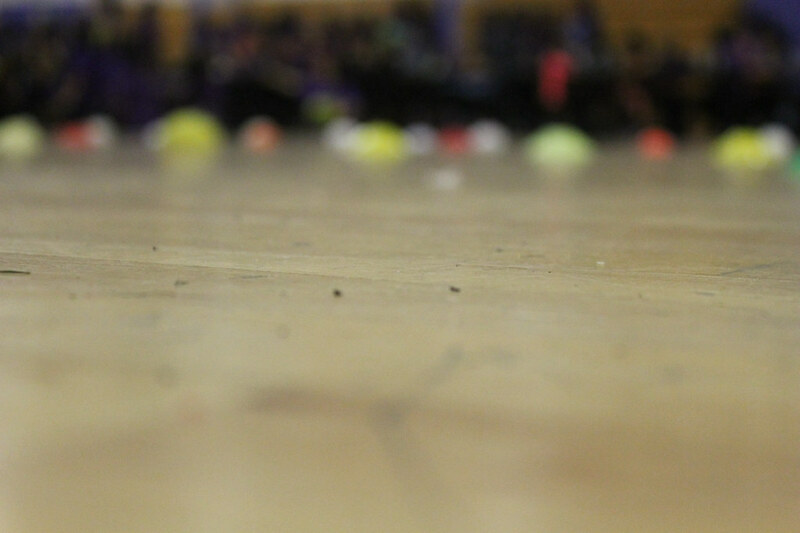 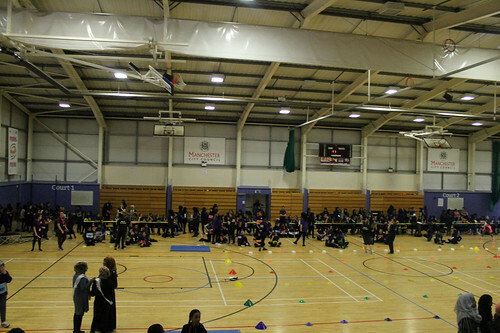 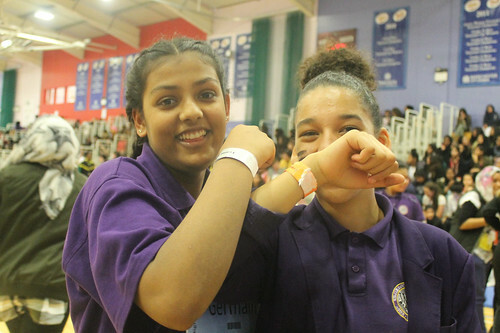 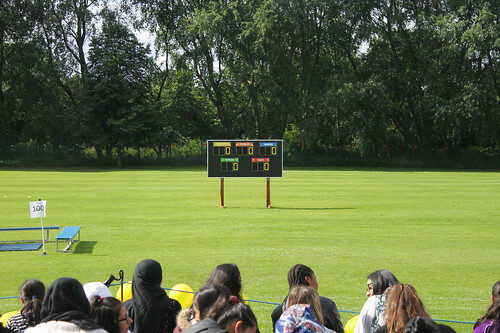 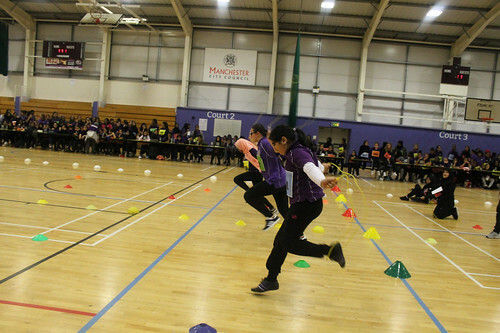 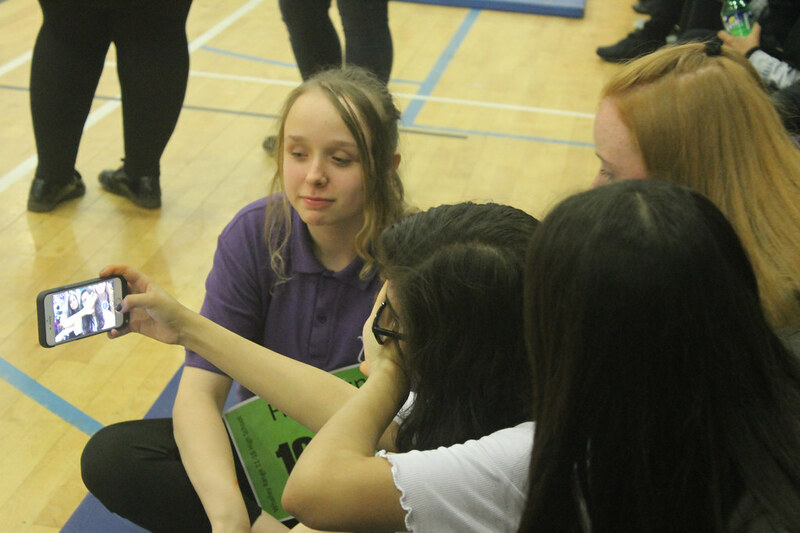 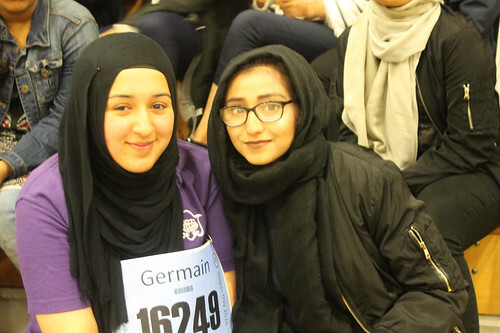 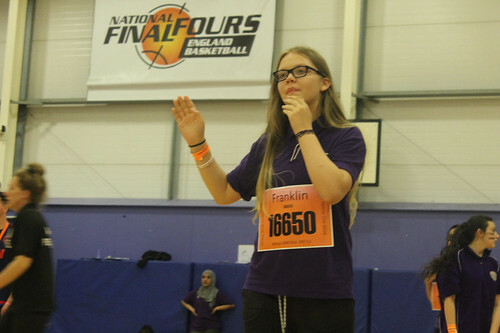 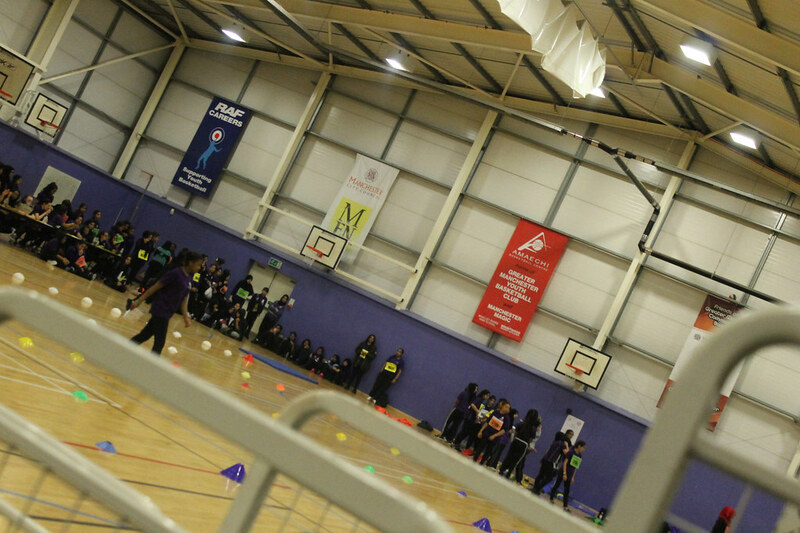 Well done and thank you to all of our student participants and spectators, our Media Leader photographers, staff involved in the planning and setup of the event, staff who helped out during the day, and a special thanks to our PE staff and Sports Leaders who organised and led the event.